Arts Award Investment Programme – Open Now! 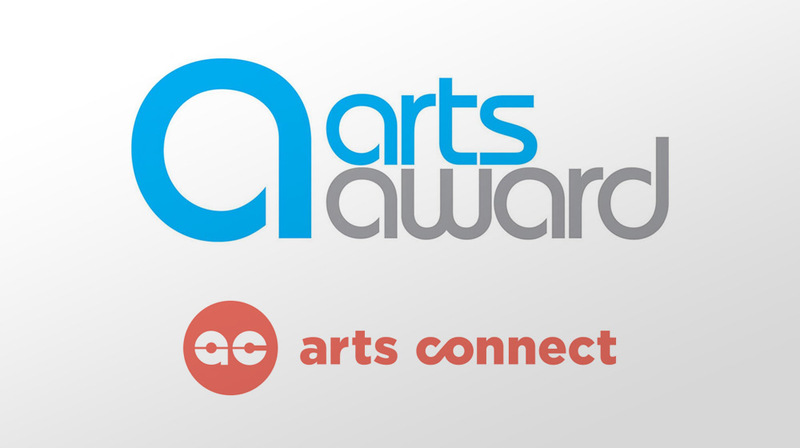 Arts connect are offering support to schools interested in starting or progressing Arts Award. Arts award inspires young people to grow their arts and leadership talents and is creative, valuable and accessible. Arts award can be achieved at 5 levels (4 accredited qualifications and an introductory award) We want to extend its’ reach and delivery and are offer9ong a £500 contribution towards the cost. As well as encouraging new schools to use Arts award we are offering support to enable schools already working at one level of award to deliver two or more. To find out more information including details of the programme, where to download application forms, download the PDF below. Alternatively, visit the associated websites: artsaward.org.uk and artsconnect.co.uk.